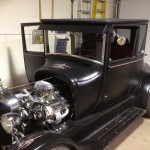 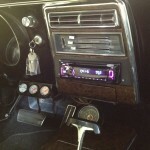 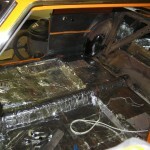 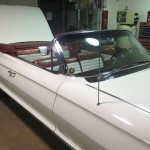 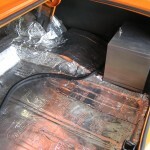 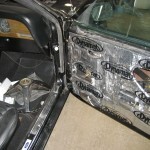 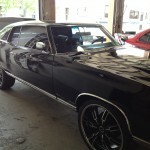 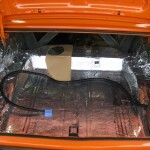 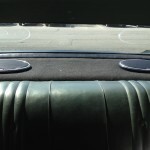 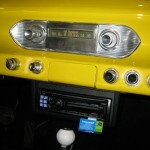 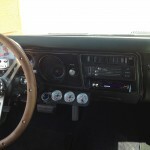 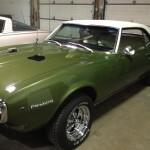 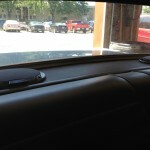 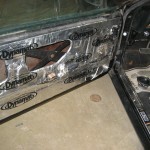 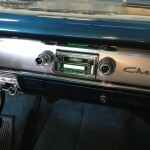 Audio Designs can install many different types of classic car stereos. 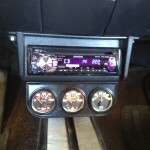 We can replace the factory radio with a new one that looks stock but has features like am/fm, cd player, aux input, usb and sat radio. 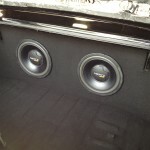 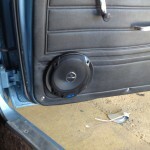 We offer speaker upgrades for all makes and models. 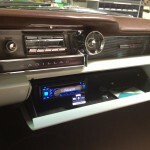 Here are some pictures of some classics car stereos we have done. 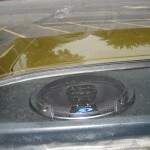 We offer products that help with road and exhaust noise for a more quite ride!